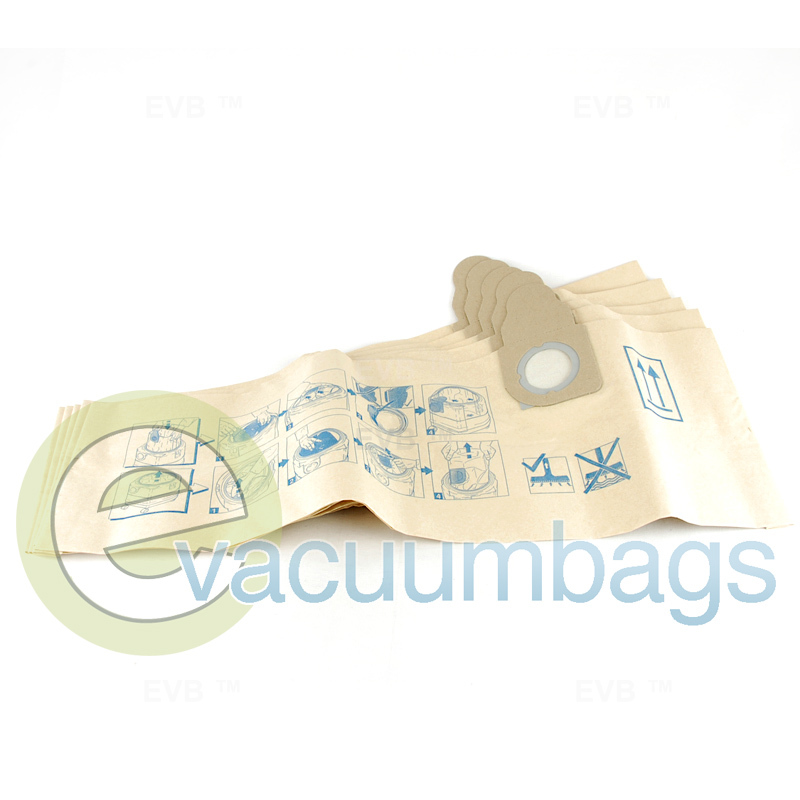 Paper vacuum bags, designed for Alto Attix / Wap / Clarke Canister model vacuum cleaners. 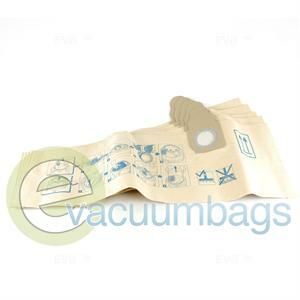 Fits Alto Aero 640 and 840A vacuum cleaners. Package contains 5 paper bags.